When we first started working with Austrian designer Nadja Zerunian, we had in mind a list of more traditional and common kitcken ware items that deserved a new touch. 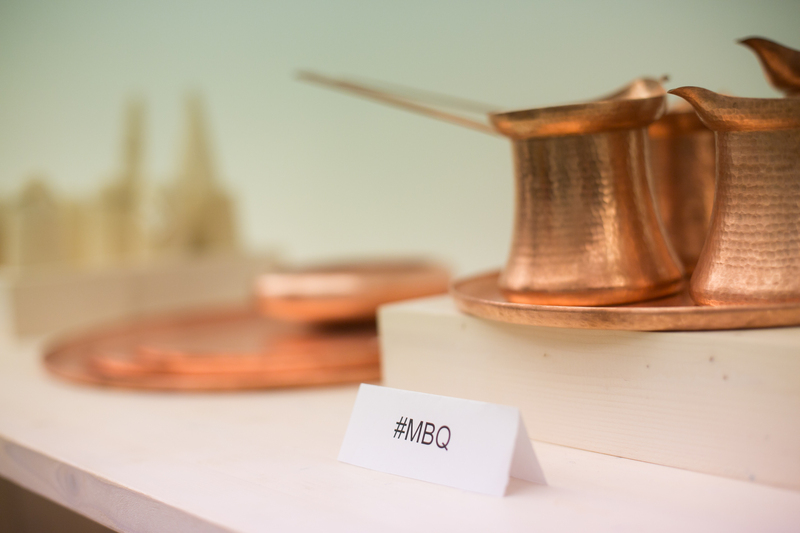 The coffee pot made from copper was one of the items we wanted to reinvent, especially because of the famous Turkish coffee, very much apreciated around the world and quite forgotten in our country. 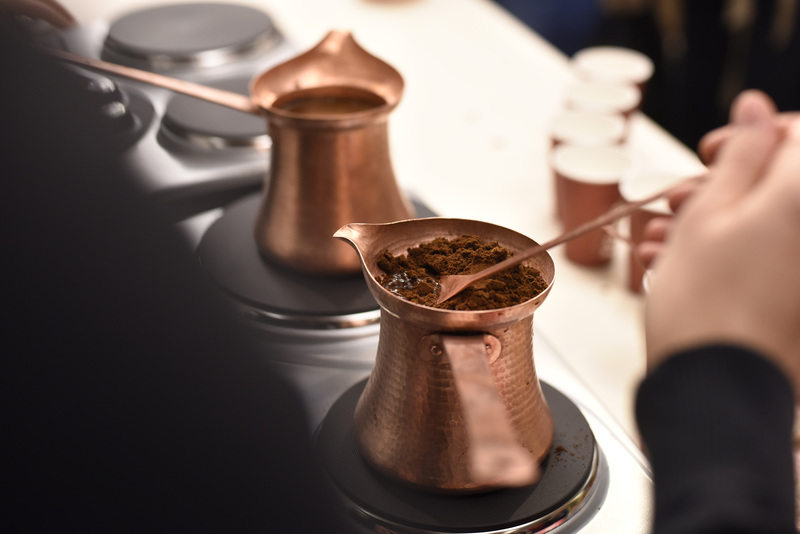 Thanks to the unique preparation method and the use of copper pots the Turkish coffee offers a rich and intense aroma for the coffee drinker. Our coffee pot was manufactured in Brateiu, by Roma coppersmith Victor Clopotor. Nadja Zerunian came up with the stylish design for the clasic pot and the result was distinctive and elegant, a coffee pot enterily handcrafted from hammered copper sheet, but with a twist of modern design. A coffee pot perfect for coffee lovers, design enthuziastics, fancy kitchens or for those who just love the smell of freshly made coffee. 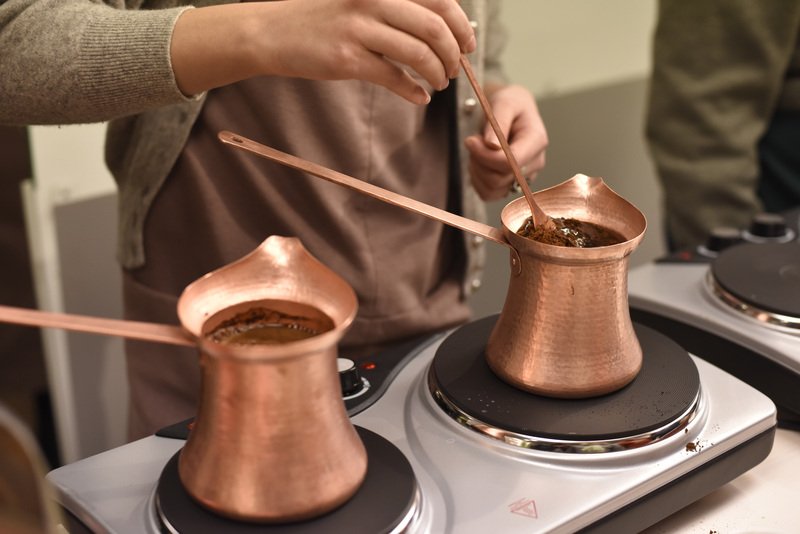 Here are some hints on how to prepare Turkish coffee correctly. You can also apply them to regular coffee making, with a copper pot. First, measure the water then add the ground coffee. Place the pot on the heat and stirr. As the water slowly simmers the coffee will foam up through the coffee pot’s narrow neck. The foam is stirred in and reheated until it comes up again. You can repeat this several times. Then the pot is removed from the heat and the coffee settles. It usually takes at least seven minutes to brew; this is a deliberately slow method of making coffee but it is necessary for getting a much more intese aroma. The resulting coffee is thick and intense, with even more sediment and texture than a cup of French press coffee.You can use our coffee pot on both gas and electric stoves. 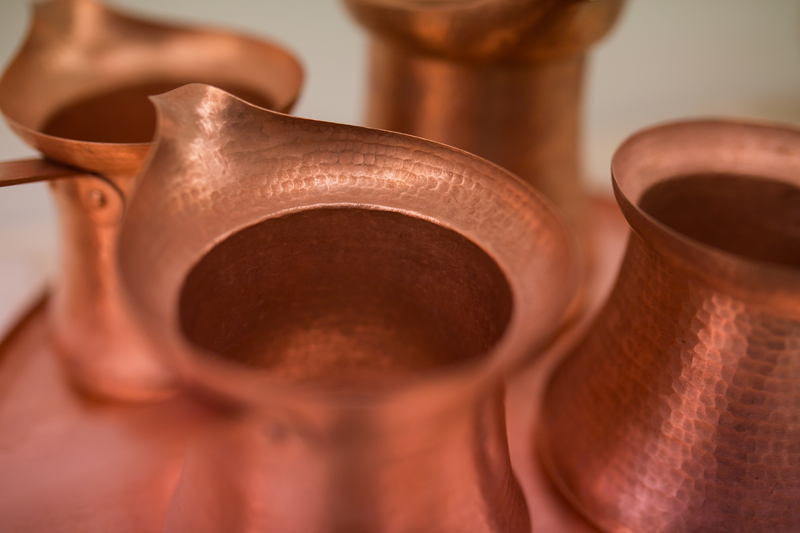 You will get to love our pots so if you want to find out how to clean them properly, you can find on our blog an entire article on how to clean copper items using just ingredints from your kitchen.